When I think of Sundays, I think of Songs Of Praise; I think of the Sabbath and I think of angels with golden harps filling the ears of mere mortals with ethereal sounds. This will certainly be the case at The Waiting Room on Sunday 18th November (although perhaps without the angels, choirs, God, and the like…), as the vegetarian restaurant and small cabaret venue, renowned for showcasing the finest leftfield artists, once again performs miracles by bringing LA-based, classically trained experimental harpist Mary Lattimore to Eaglescliffe. 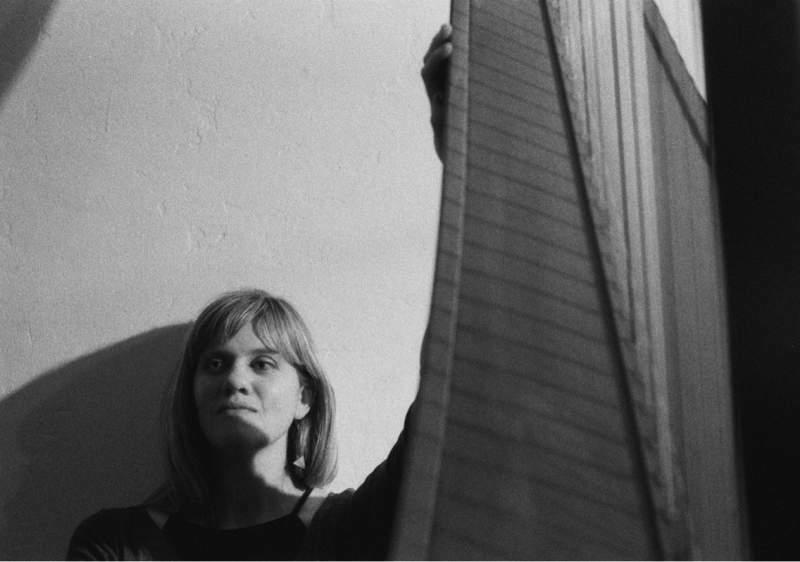 A true harp innovator who has collaborated with the likes of Kurt Vile, Thurston Moore and Steve Gunn, Mary uses her effects pedal to loop and weave complex, meditative compositions that are drenched in emotion. Her songs track what it’s like to experience something, and then to find yourself changed by it, which is something you’ll know about firsthand once you’ve watched this intimate performance and witnessed something akin to a spiritual experience.